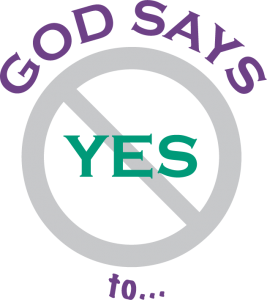 We are exploring some of the ways the world says no, but God says yes! Each week we are hearing a different biblical example of people and circumstances that God said YES to when people rejected, ignored, minimized and ostracized those people or values. What and whom did they choose? How about us?